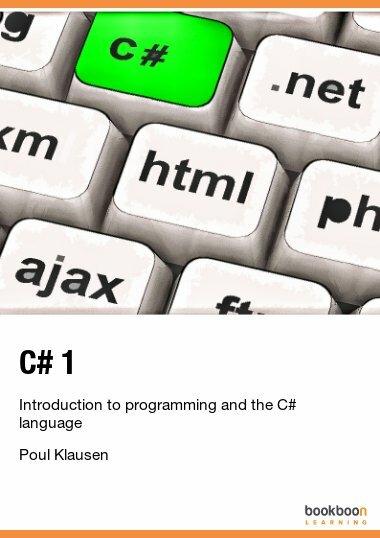 The book is a practical basic introduction to programming and C# that introduces basic principles of object-oriented programming. 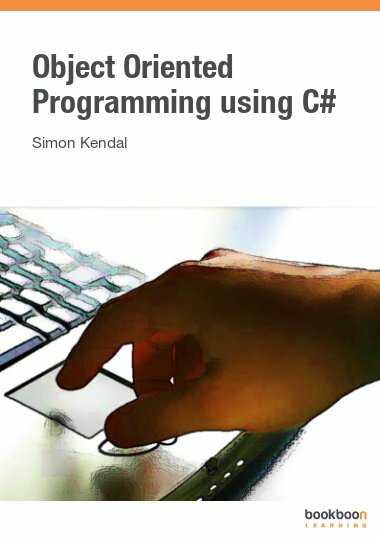 The book is a practical basic introduction to programming and C# that introduces basic principles of object-oriented programming and also deals with the C# programming language through a collection of simple examples. 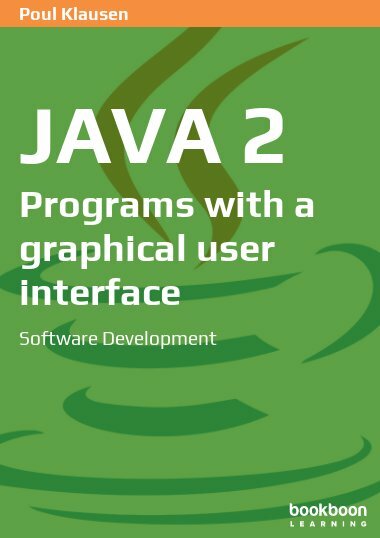 The goal is to provide the basic knowledge needed to develop complete applications and to move on to more specialized topics in programming. 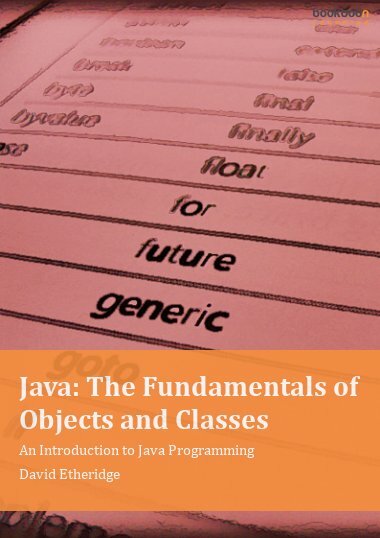 In addition to the basic concepts the book also deals with collection classes, and files with emphasis on object serializing. 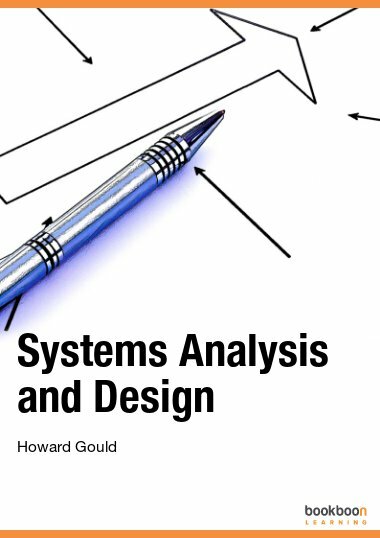 The book concludes with two slightly larger examples, which deal with the books many concepts in a larger context. 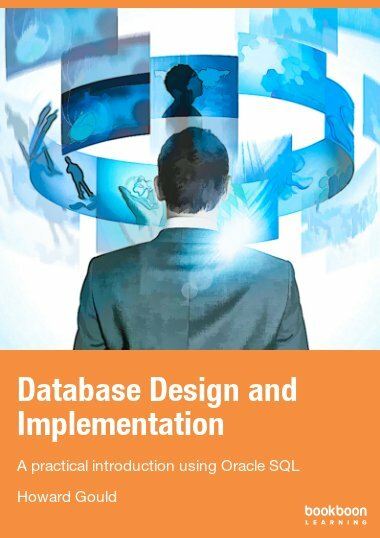 Click here to see the examples. 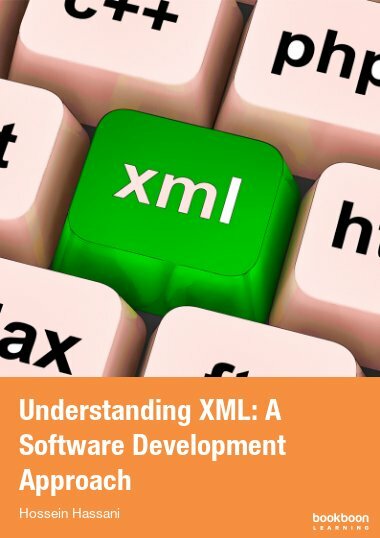 Compulsory for learning computer concepts.